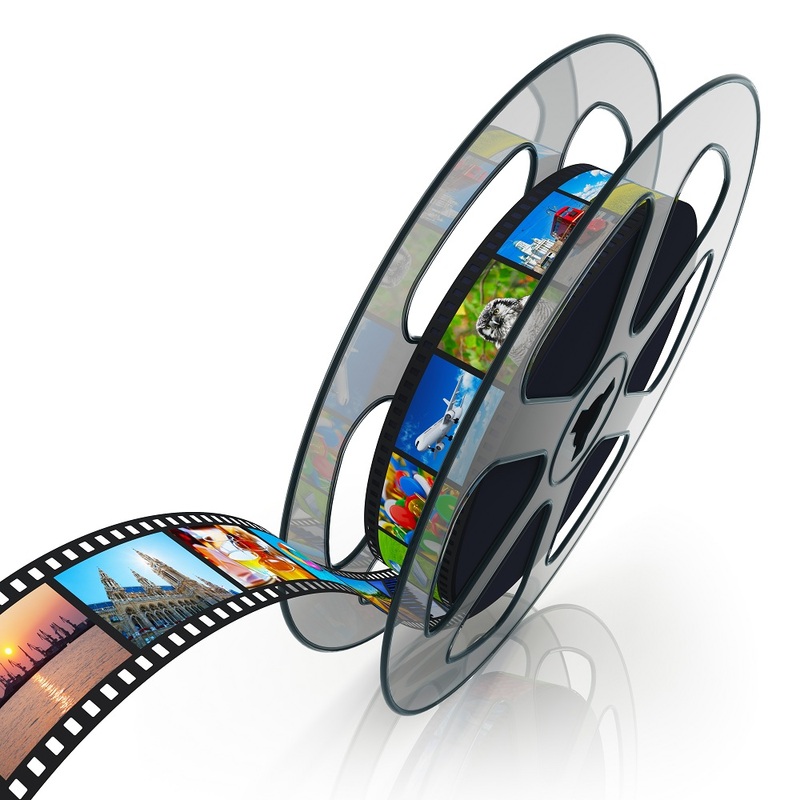 Should Videos be a part of your Marketing Strategy? A cat runs across a room and slides easily into a box that had, up until a second ago, seemed impossibly small for the fat feline to squeeze into. The cat and the box hurdle across the floor and collide into a nearby wall with a thump. But, to your surprise, the cat is not hurt. In fact, it seems happy. It appears as if it really wants to be in the box. You laugh, hit “share”, and wait for your friends to watch the video, too, knowing they’re going to love it just as much as you do. The cat’s name is Maru, by the way. We’ve all seen these kinds of viral videos. And they go viral for a good reason: They’re funny, cute, and just plain entertaining. It makes sense, then, that a lot of companies want to follow suit and make their own videos, hoping to bring this viral attention to their brands. They want a taste of that fame, to bring in a bit of fun and excitement to liven things up a bit. It’s not rocket science, right? And it shouldn’t be too difficult to include videos as a part of your marketing strategy, right? Well, that’s true… and it’s not true. Vague, we know. But we’ll explain below, so read on to find out more! Videos keep attention longer than blog posts. 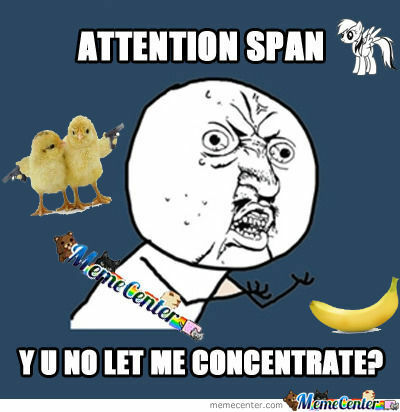 If your video is short (roughly under 5 minutes) you’re much more likely to hold someone’s attention. Many people don’t want to read until the end of a lengthy blog post, so why would they want to slog through a long video? However, if a video is short and engaging, they’re much more likely to stick around. So do longer videos ever work at all? Is there any point in even making a long video anymore? Actually, there are some cases in which, yes, longer videos work better. They’re the best option for tutorials, because many times you’ll have to go quite into depth with the topic at hand. The videos can be edited for extraneous fluff, but even if they’re still longer than five minutes after the editing, people won’t really mind. They’re going to pause and take notes anyway so that they can follow along. Fun to watch, easy to share! If you make an entertaining video, people are going to have fun watching it. Even if you’re trying to make a traditional educational video, there are still ways to brighten things up a bit and make sure that everyone watching has a good time. Infusing a bit of humor, using colorful graphics and upbeat background music, and having good cuts and editing all go a long way! When your audience really connects with a video, it’s only natural that they’re going to want to share, especially with friends who have similar interests. 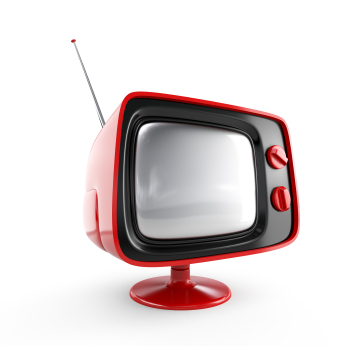 This means that as the video spreads across networks, you’re more likely to get more regular viewers. The best part? You don’t necessarily have to spend any money to do this. Like any other social network, sharing is built into most video marketing platforms. All you have to do is keep making great videos, and your audience will grow. People enjoy seeing the inner workings of things. Videos have a special way of allowing us to take everything in: We see what is going on, and we hear what is happening. We cannot touch, taste, or smell, but a video is still much more immersive than, say, a blog post. People feel like they get behind the scenes of your business, and that gives them a connection that possibly didn’t exist before. It lets them get closer to you and to the brand, and that’s a great way to make a lasting impression. They can help with SEO and traffic. Naturally, videos will show up in searches if they’re relevant enough. This will help with your SEO and rankings. Having a YouTube channel rank alongside your Facebook, Twitter, Pinterest, and LinkedIn is immensely helpful. People are keen to click on videos in search results–it’s easier than skimming through a wall of text. So really, it’s one more great way for your customers to find you and interact with you! Bonus: Because you can link to your site as well as social media profiles from your YouTube profile page, you can drive traffic from the YouTube page to your other sites without any effort at all. If you want to go an extra step, you can include interactive hyperlinks in your videos to allow viewers to click and go straight to your site from the video screen. Note: There are many other sites aside from YouTube that you can use to host videos. 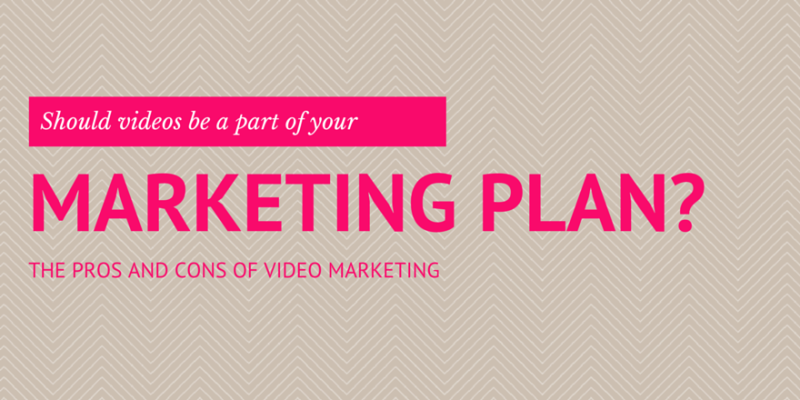 Check out more information on creating a video marketing strategy and choosing a video hosting platform at Vidyard.com! They can take a lot of time to make. Unfortunately, videos do take quite some time to make. If you’re making an educational video, you’re going to have to outline everything and spend a lot of time making sure everything you do is clear and concise. If you are making something funny, you’ll have to write a script—it’s much more difficult to make something creative and spontaneous than you probably think it is. And if you’re making a straight-forward video about your company, you’ll have to make sure everyone is dressed professionally and understands what you’re doing. Making videos is a very involved process, so it’s something you’ll have to consider heavily before undertaking the project. To appear professional, you must have a budget. This relates to the time spent on the video… because if you spend a lot of time filming and putting together something of high quality, you’re going to need an editor. And to get the good equipment required, you’ll need to have a budget. Furthermore, to promote your videos, you’ll more than likely have to spend money on advertising. You can find some good information on that process at Content Marketing Institute. If your company doesn’t have a large budget available for videography, there’s no need to worry. There are sites out there that can help you create a decent setup that looks professional enough for very little money. You’ll also need to come up with creative ideas for videos to be effective. As mentioned above, you can’t just take any old idea and put it into a video. In order for your videos to be effective, you’re going to have to be a little bit more creative than you may have been in the past. Try collaborating with your employees and staff to come up with ideas. If you already have a creative team, sit down and brainstorm. All of this is time-consuming and it can be difficult to agree on things, but if you can pull it off, it’s worth it in the end! Moderating comments can be a pain! YouTube is notorious for its terrible comments. Even if you choose to do short videos via Vine or Instagram, you’re still going to get unpleasant or spammy replies. For some platforms, you can choose to leave comments off altogether to take care of this problem. Other platforms don’t offer that option. Most people who make videos want to facilitate conversation around the content, though, so they invite people to participate. So if you choose to use a platform where you can moderate your comments, you’ll quickly find that it can be a real pain. However, if you want to keep your company image clean, you’re going to have to get rid of the duds. This can take some dedication to vigilance, so it’s definitely something you’ll want to consider beforehand. Of course, let’s not be all negative here. You’re going to get some positive comments, too—we’re just trying to make it clear that it’s important to be aware of the potential difficulties that can arise with commenting systems. So what do you think? Do the pros outweigh the cons, or are you pretty much set against including videos as a part of your marketing strategy? At Internet Local Listings, we make videos for all clients who sign up for one of our marketing packages. These are basic videos designed to help you with ranking, and our turnaround time is fast. If you want to get started with videos now, visit us and we can help you get started!